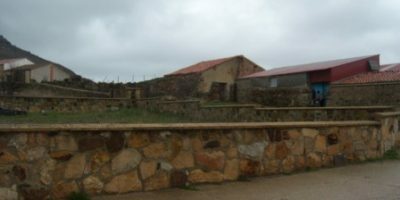 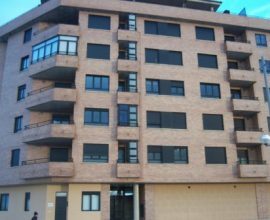 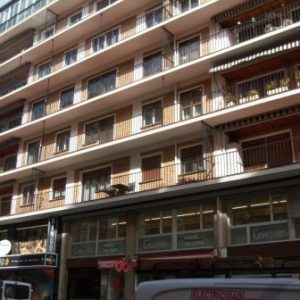 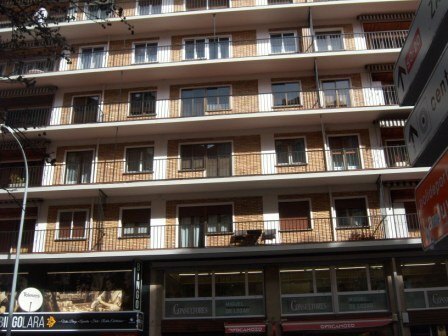 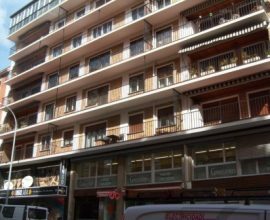 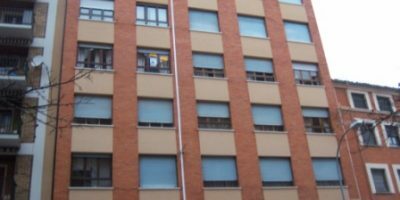 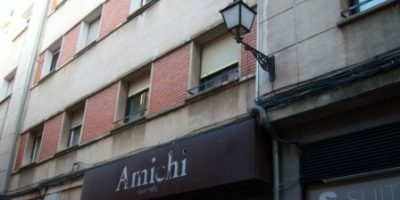 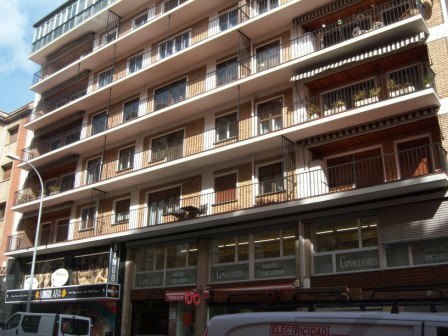 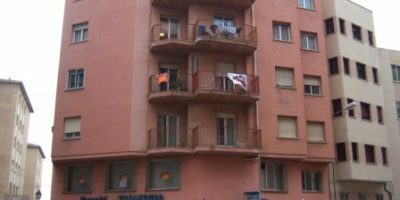 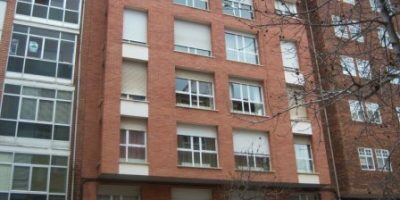 VIVIENDA TIPO: 4 DORMITORIOS, SALÓN, COCINA-OFFICCE, TERRAZA A AV. 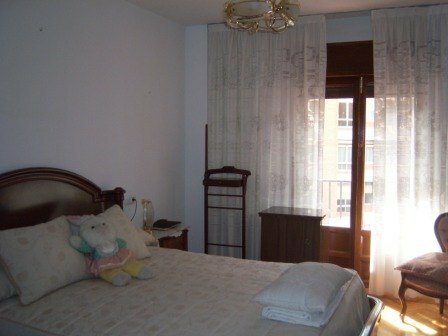 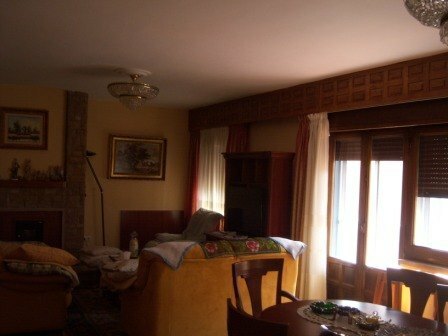 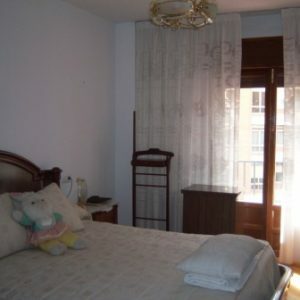 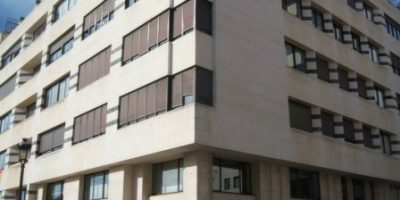 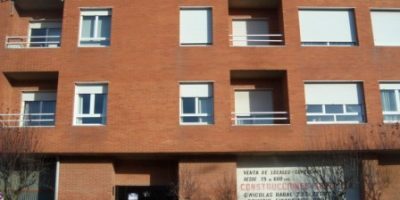 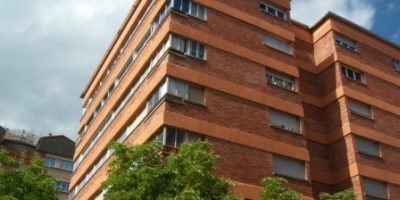 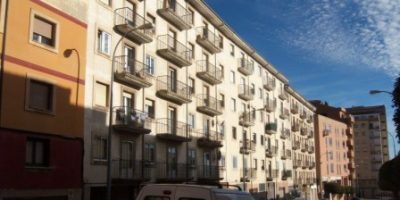 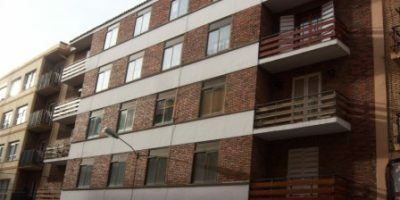 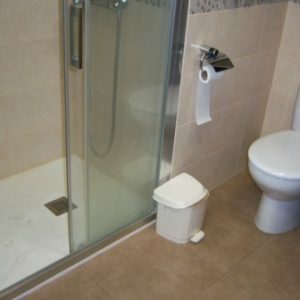 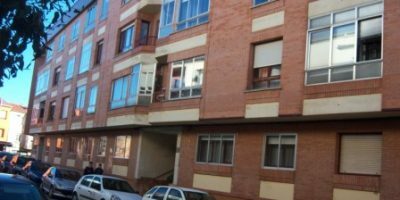 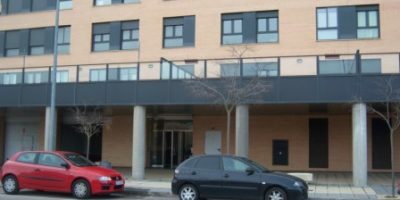 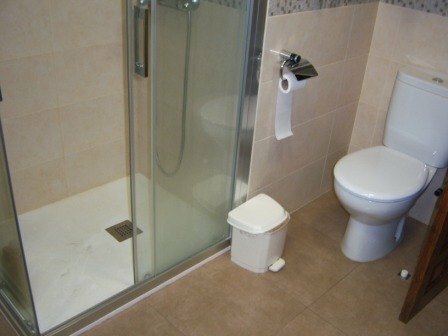 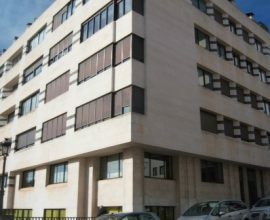 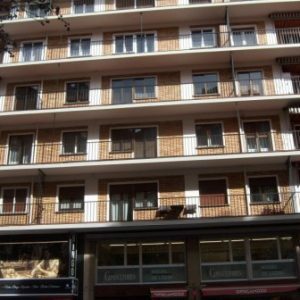 VALLADOLID Y 2 BAÑOS (150 M2 ÚTILES DE VIVIENDA). 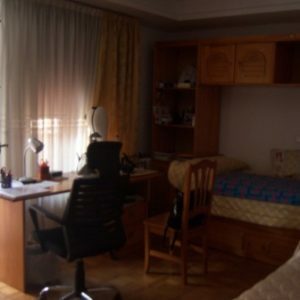 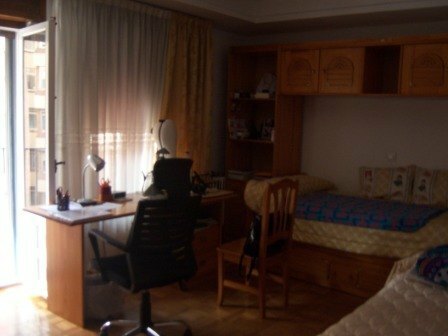 TRASTERO EN SÓTANO DE 10 M2. 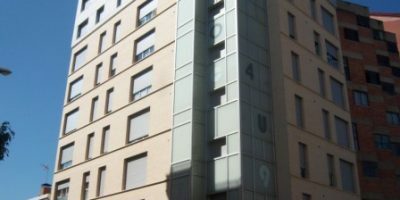 4º PISO CON ASCENSOR. 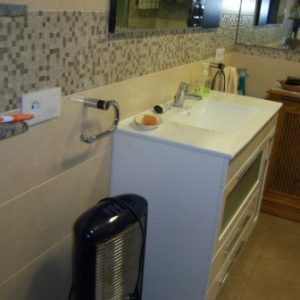 CALEFACCIÓN Y AGAUA CALIENTE CENTRAL. 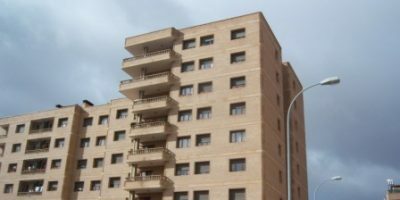 CALIDADES: SUELOS PARQUET DE ROBLE, PUERTAS MACIZAS TIPO CASTELLANO, CARPINTERÍA MADERA CRISTAL SIMPLE + CONTRAVENTANAS DE ALUMINIO. 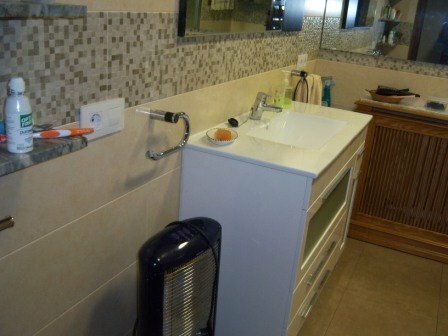 REFORMADOS COCINA Y BAÑOS.